Session Ale was a hophead favourite when it was released as our last Summer Seasonal. The message from our fans was loud and clear: you wanted this beer year round. And quite frankly we couldn’t get enough of it either. So we’ve listened and brought Session Ale back FOR GOOD. 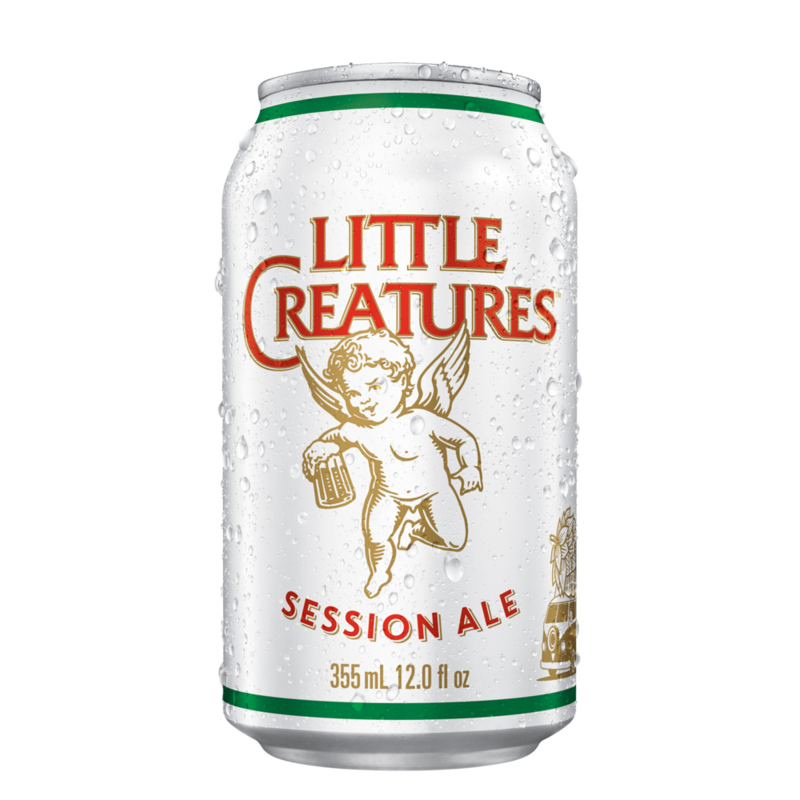 And for the first time in Little Creatures history, we put our beer in a can.